I don't do much scrapbooking, but that could all change soon. 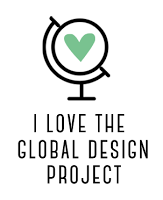 Project Life is making it look like I could start memory keeping again, with all the great products we have and the ease of creating with it. 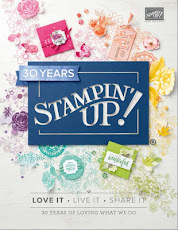 I'm so happy to be able to help all the Project Lifers out there with the quality and coordination of Stampin' Up! in conjunction with the convenient system that Project Life has developed! 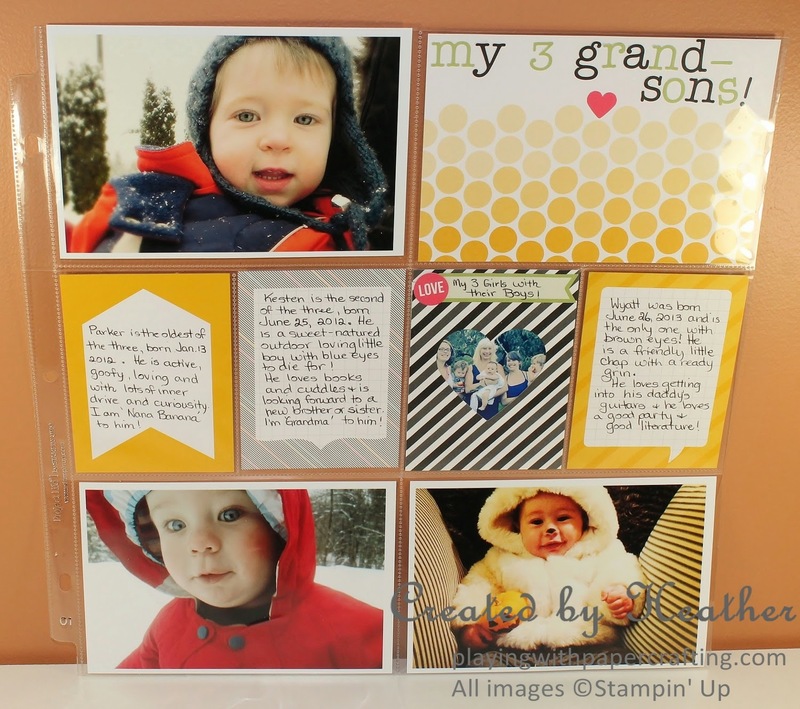 I wanted to have a sample to show my customers the basics of how it works so I whipped up a page with my three grandsons. This is pretty much bare-bones Project Life, but I wanted to show my customers how easy it would be to come up with a single page spread without a lot of fuss. It looks great, it includes journalling - the most important part of scrapbooking and I did it in about 1/2 hour. I printed three pictures to use on the page and slipped them into the 4 x 6 pockets. I picked out a 4 x 6 card to use as a title and added the appropriate letter stickers to it. Notice the ombre effect. I picked a 3 x 4 heart frame and used it to crop a photo of my three daughters each holding their son. I added a banner with some hand-lettering and a sticker. 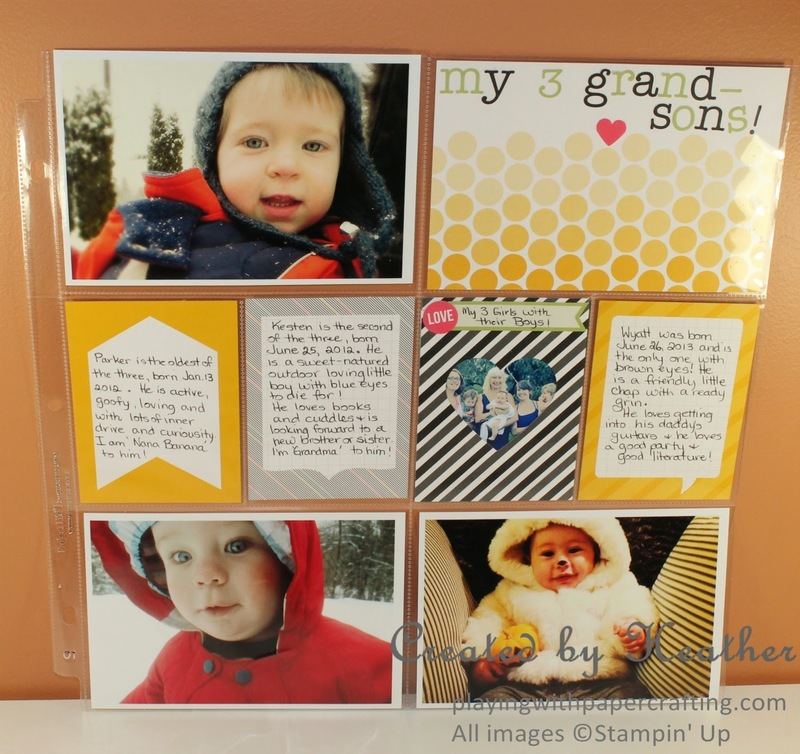 Finally, I chose three 3 x 4 journalling cards, and added my descriptions of each grandson. Voila! 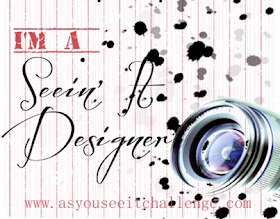 Wouldn't you love to organize your photos in a safe and attractive way for generations to come? This is a great way to get that done with very little fuss and bother! 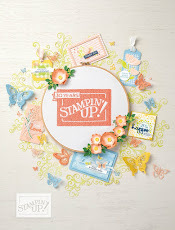 Check out the links below with all the Stampin' Up! exclusive line of products for Project Life. 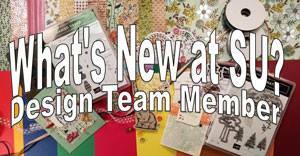 Labels: #heathercooper , #projectlife , #quickandcute , #scrapbooking , #stampin'up!